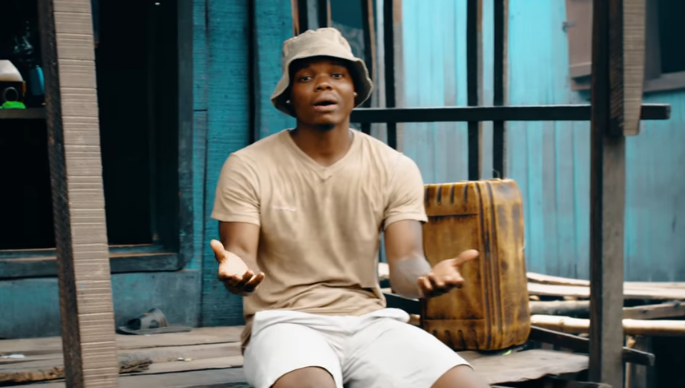 Singer Harmonize has dropped yet another classic after releasing his new song dubbed “Atarudi”. The song is an emotional story of how a man’s wife left for the city after landing a job and leaves the husband with two young kids behind. The husband is then forced to take care of the kids despite being poor while the woman enjoys life in the city. The woman never bothers to come back and visit them and in the end, ends up getting another man. The song is yet another emotional release from the singer who has now mastered the art of making both dance tunes and touching music.